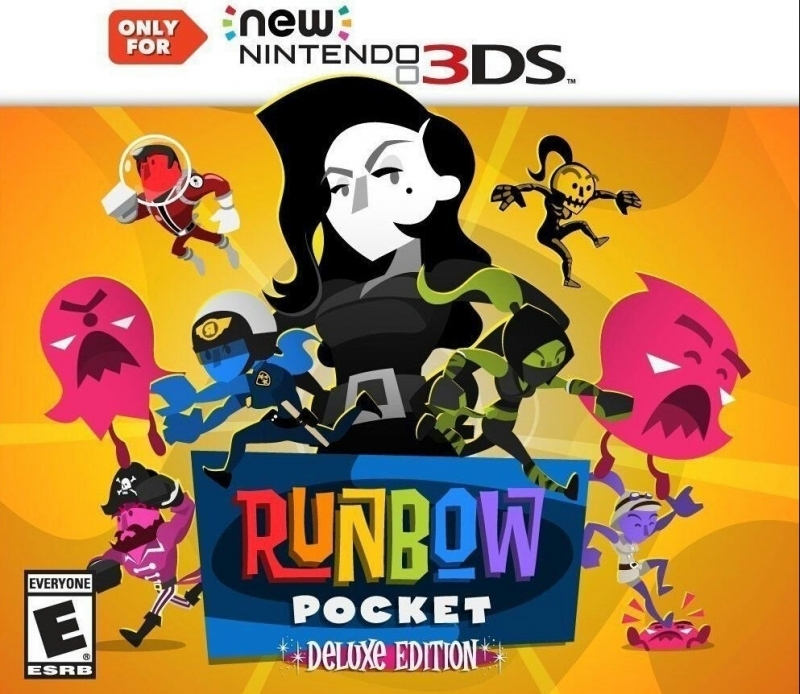 Runbow is the party platformer you've been waiting for! With tons of characters, costumes, and crazy game modes, Runbow is full of olourful chaos that you just have to experience for yourself. Runbow is a fast, frantic game that will keep you running back for more. as platforms and obstacles disappear. If you can't see something, it doesn't exist. indie guest characters than you can handle, you better get ready to Runbow!